Australia’s trusted source for all things whipped cream! 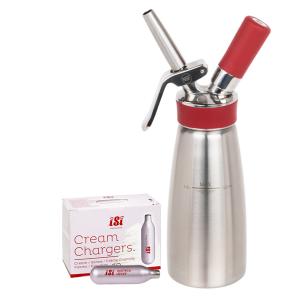 Based in Melbourne, CreamWhip carries nitrous oxide whipped cream chargers and whipped cream dispensers. 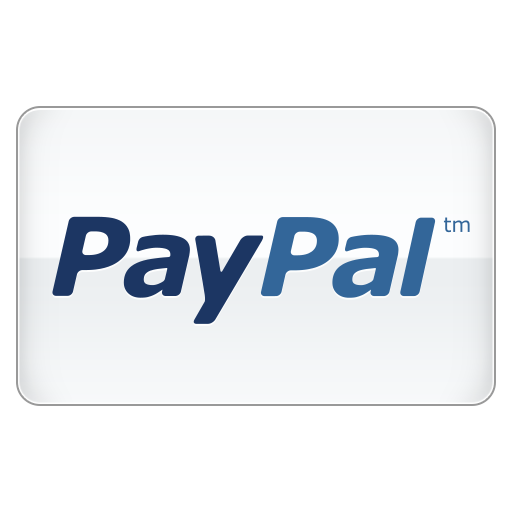 We offer unmatched customer service, unbelievably fast shipping times, and rock-bottom prices. There is no comparison, CreamWhip.com.au simply provides the highest quality products and service at the best possible prices. We guarantee it! The CreamWhip experience is about passion for a quality product, economical prices, and excellent customer service. 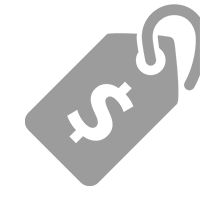 When it comes to ordering cream chargers online, you’ll find our online store safe, secure and easy to use. 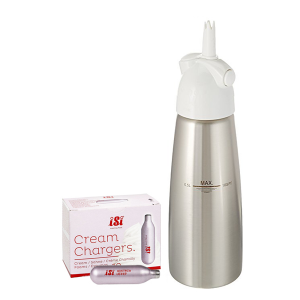 We ship all of our whipped cream chargers and whipped cream dispensers from our Melbourne facility. We offer local pickup or delivery to coffee shops, restaurants, culinary institutions or consumers alike in the immediate Melbourne area. 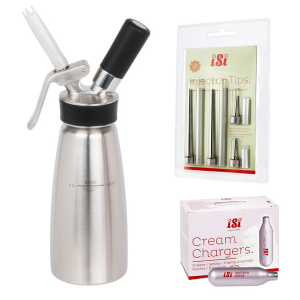 We offer a wide selection of commercial and home-use whipped cream dispensers. Each dispenser is backed by our top-notch customer service and all iSi dispensers come with a 2-year factory warranty. 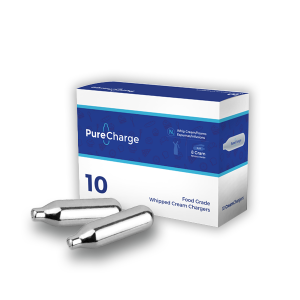 We carry the highest quality European cream charger bulbs in the industry. 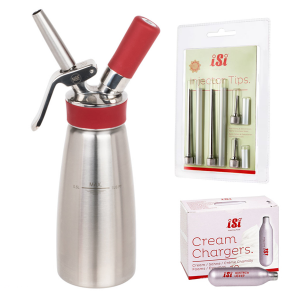 All of our 8 gram whipped cream chargers are compatible with all modern dispensers as well as some older ones. 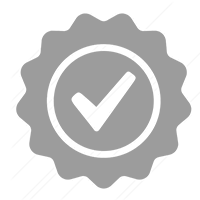 We offer what other's simply can't: dependability and responsiblity. We promise to do whatever it takes to make sure your buying experience is easy and headache free. From when you place your order until your package arrives. It's our promise.